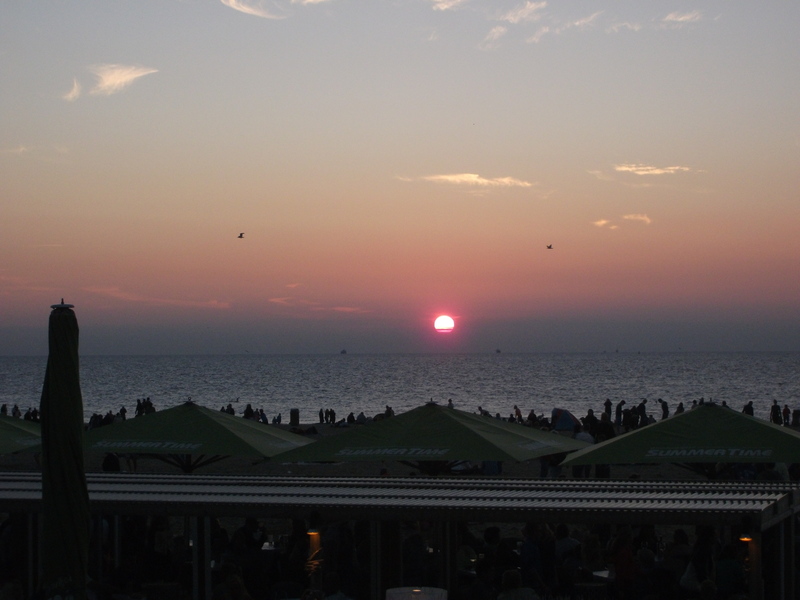 A couple of days ago I visited Scheveningen beach for the first time. It’s a rather difficult word to pronounce accurately for non-Dutch speakers. One of my friends told me that it was used as a code word during WW2 for the underground resistance to ascertain whether you were in fact Dutch because it was so difficult to pronounce. Anyway, having lived in Holland for a year now, I think most Dutch people would agree that it was a long overdue trip. I had been meaning to go for quite some time but I found it hard to believe that it could really be that good, it being the cold North Sea and Dutch weather being, shall we say, unreliable. But I was definitely wrong. 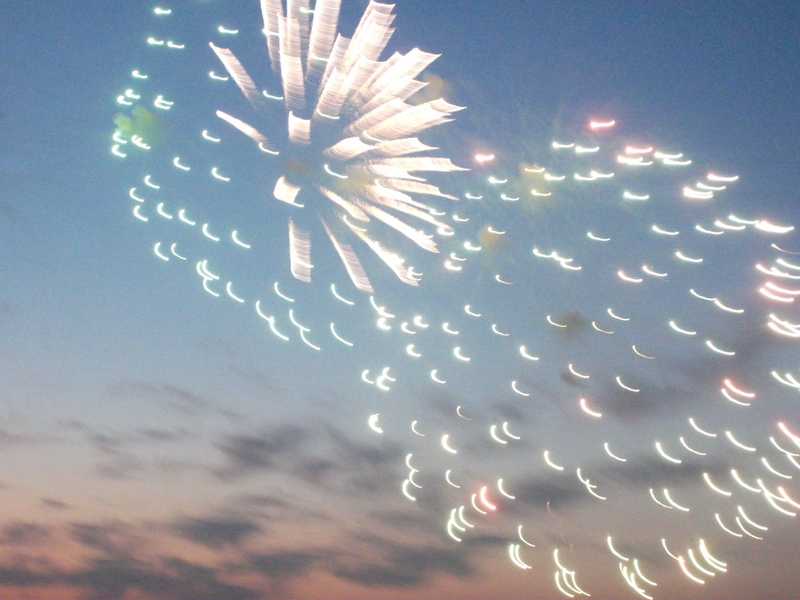 My friend had suggested we go to see the fireworks festival, a competition between several countries with two displays each night over three nights. So I took the opportunity to finally go to Scheveningen and we got the ten minute train to Den Haag and then the special service ‘ferwerk’ festival fifteen minute tram to the beach. That’s something I love about Den Haag; the trams. We don’t really have them in Britain so I think they’re wonderful. When we got off at Scheveningen I was reminded strongly of Brighton in the UK, similar lovely and impressive architecture with a long pier and sandy beach. 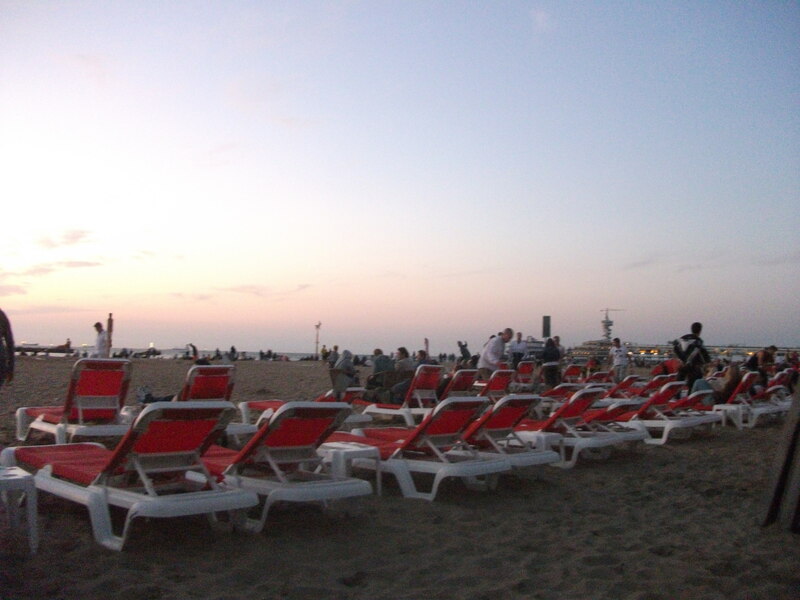 It was full of people making their way to the already full and bustling beach bars near the water’s edge. The sun was just descending in to a beautiful pink sunset when we were finally sitting with alcoholic beverages in hand and the fireworks began. 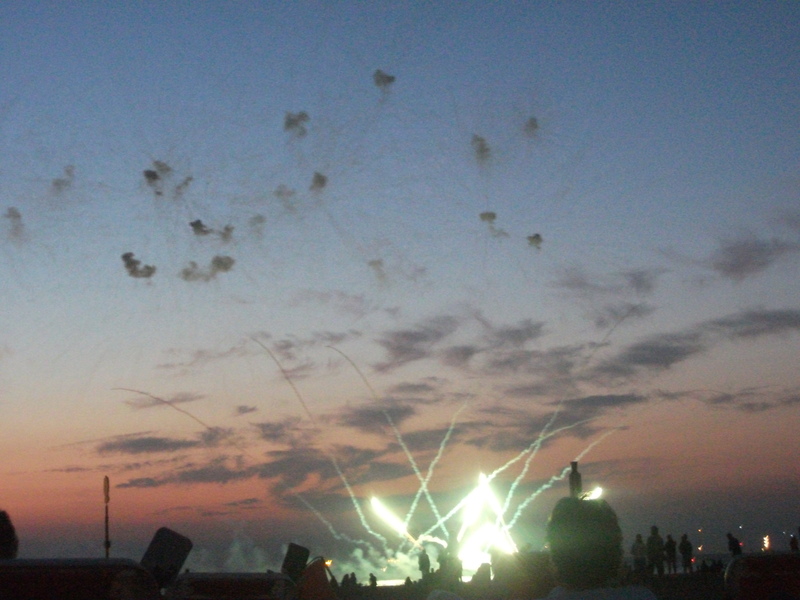 I couldn’t tell you which country’s fireworks displays we were watching but they were fantastic and nor could I have decided which was to prove victorious in the competition. I just wish I had visited Scheveningen sooner! 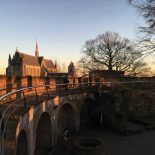 This entry was posted on August 13, 2012 by admin@theleidener in Anna, Culture.